Such an amazing effort made this year for our A Little Ray of Giving campaign. As a community we have collectively donated 192 Toys to Children whom will be spending Christmas Eve and or Day in the Sydney Children’s Hospital. We have received news that we will have enough gifts to make sure each child in the hospital during this time will receive a gift each with some spares to go to siblings keeping their loved ones company. For all whom donated – thank you so much. There is no better gift and thank you than knowing our as a community we helped bring some happiness to their day. Merry Christmas to everyone. 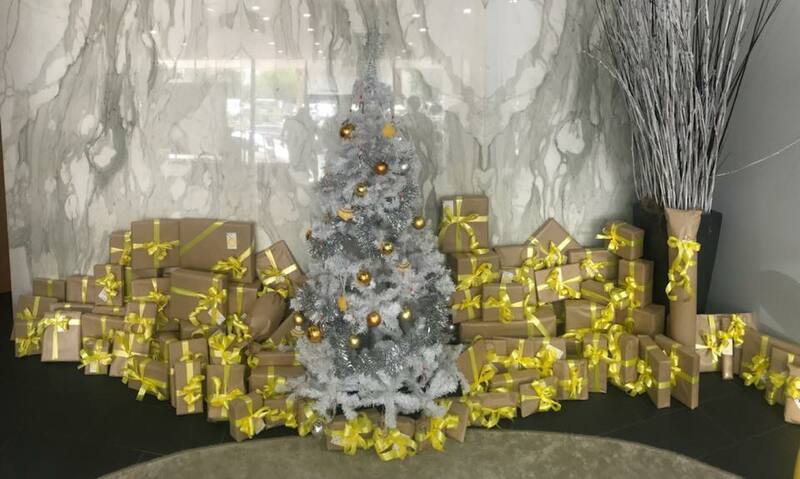 The team at Ray White Maroubra South Coogee wish you all a safe and happy holiday season. A Little Ray of Giving 2017! Hidden Gold! 8 Apps to benefit our digital age in improving the home and garden! © Ray White Maroubra | South Coogee. Based in Maroubra.